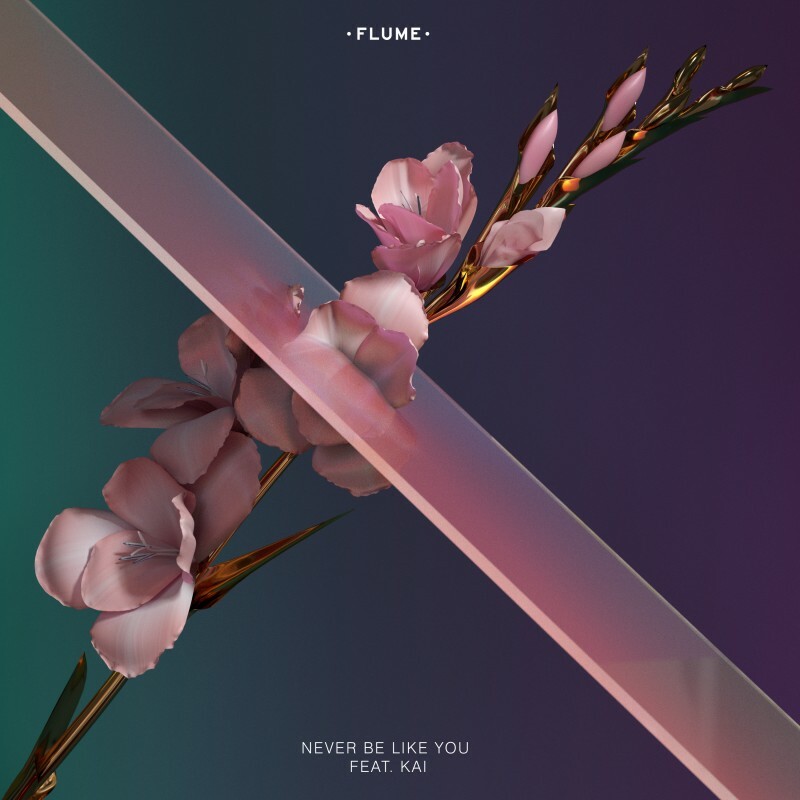 Flume has revealed his incredible new track 'Never Be Like You'. The song, which features Canadian singer Kai, debuted on Annie Mac's Radio 1 show this evening, with the DJ declaring it the Hottest Record In The World. The Australian producer, who has remixed the likes of Lorde and Arcade Fire since the release of his 2012 debut, has also announced some details of his highly anticipated new record. Accompanying the album artwork, which you can see above, he wrote: "The album is almost finished. It’s called Skin." Stay tuned to our socials for more details as soon as they're announced.